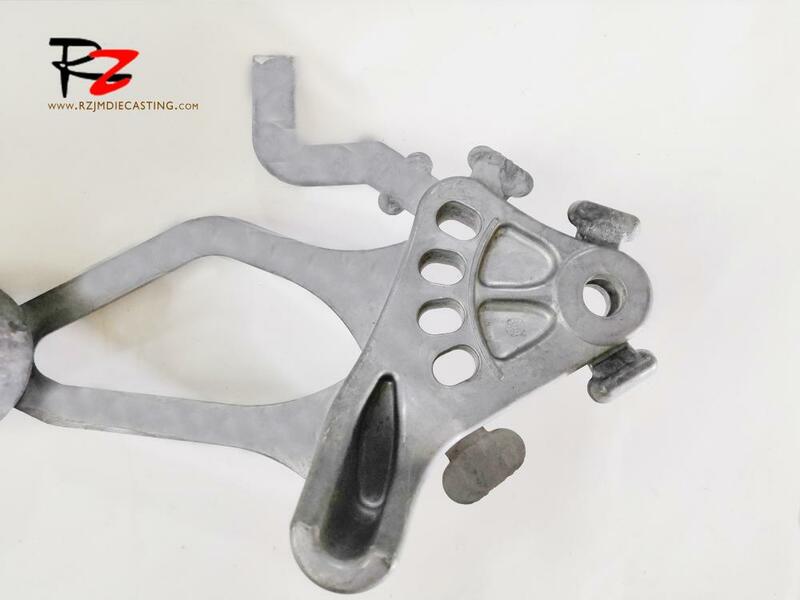 Aluminum alloy mechanical products,Aluminum alloy remains light and lightweight, but its mechanical properties are obviously improved. of aluminum alloy materials, and all kinds of aluminum alloy parts are also active in various fields of aviation manufacturing industry. the whole process of order issues and customer communication. on the production plan and delivery for each PO. 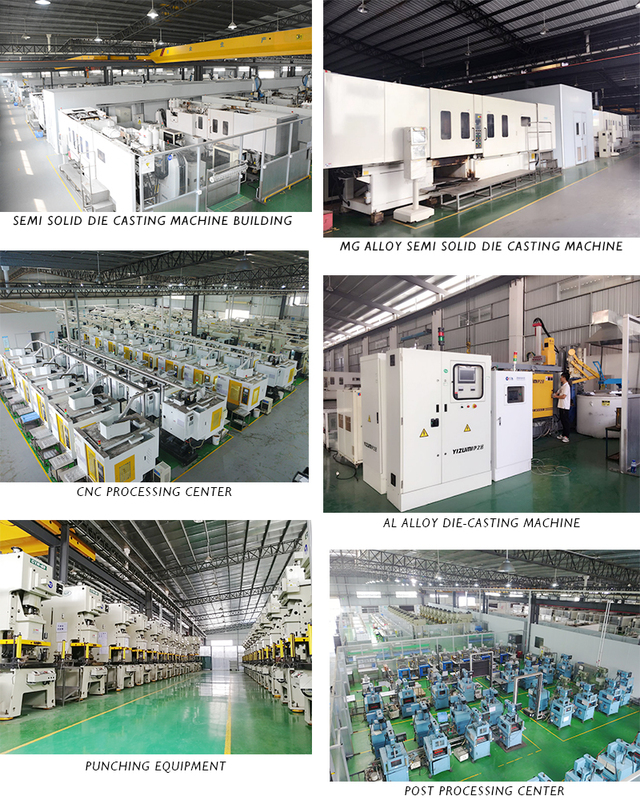 Looking for ideal Large Mechanical Products Manufacturer & supplier ? We have a wide selection at great prices to help you get creative. 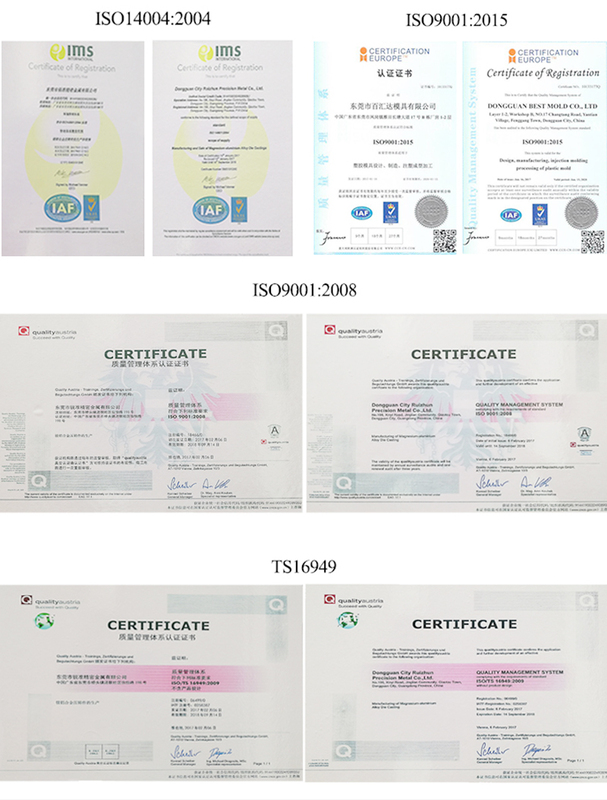 All the Production of Aluminum Alloy Mechanical Products are quality guaranteed. 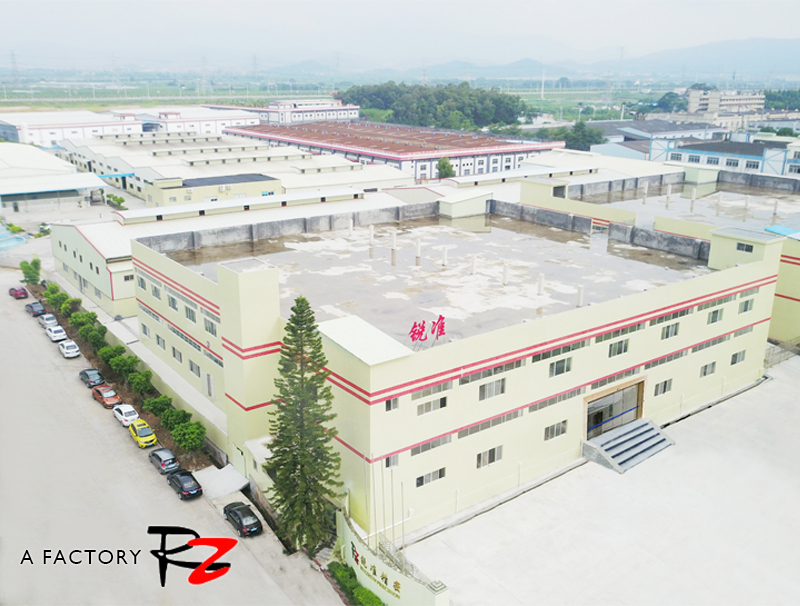 We are China Origin Factory of High Quality Large Mechanical Products. If you have any question, please feel free to contact us.